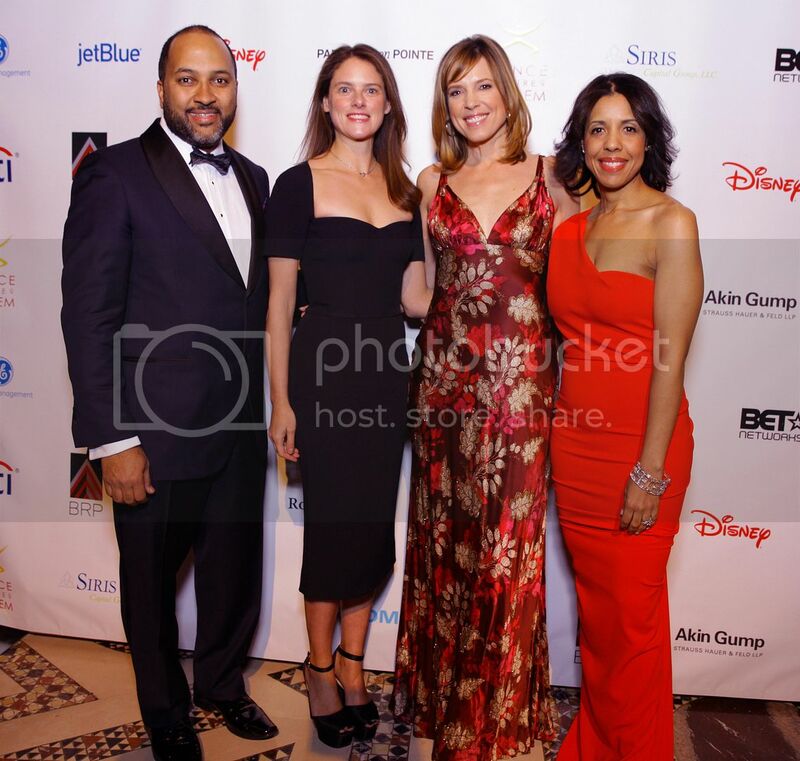 NEW YORK, NY – Dance Theatre of Harlem’s most prominent fundraising event of the year honored three individuals for their commitment to the arts, and featured performances by the Dance Theatre of Harlem Company and students from the Dance Theatre of Harlem School. 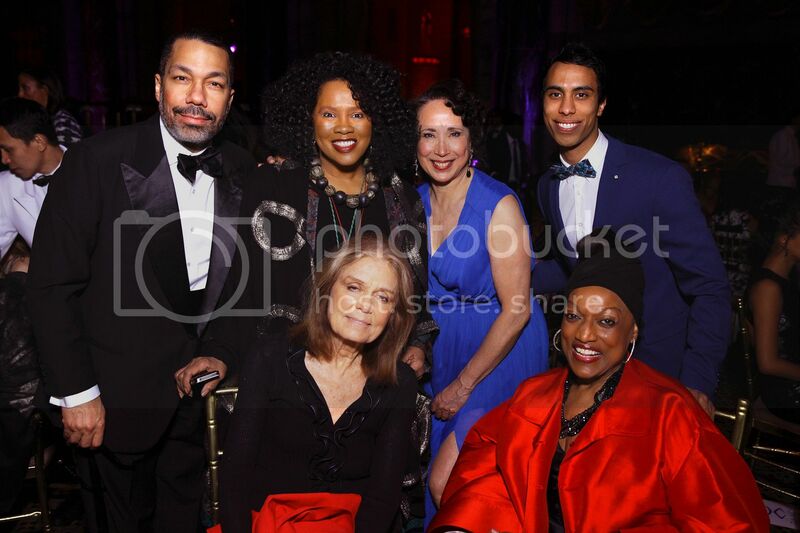 Held on February 24th at Cipriani 42nd Street, the Vision Gala benefited the Next Generation Fund, which provides scholarships and financial assistance to the Dance Theatre of Harlem School and the Community Engagement Fund, supporting arts education and community programs. 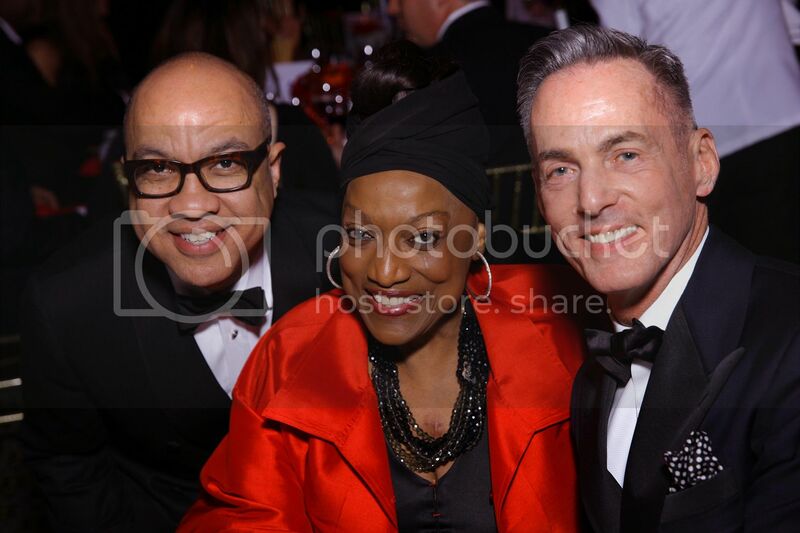 The gala honored Grammy-Award winning opera singer Jessye Norman with the Arthur Mitchell Vision Award; Theodore Bartwink (post-humously) and the Harkness Center for Dance with the Carl & Lily Pforzheimer Family Foundation Medal; and Virtuoso Award Honorees Mario Baeza and Under Armour, Inc. The evening began with a reception, followed by dinner with a menu of lobster salad, filet mignon and an assortment of desserts, including lemon meringue with strawberries and chocolate souffle with raspberries and cream. The event concluded with dancing at the post-gala party. 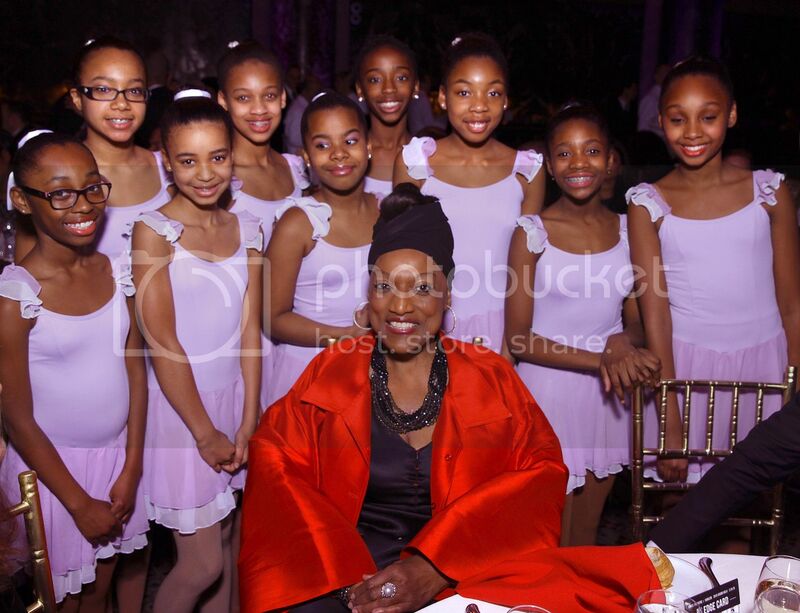 Visit the website for more information on the 2015 New York season, April 8-11: www.dancetheatreofharlem.org.